The 20-year-old woman hung herself after right-wingers allegedly harassed her for having connection with a Muslim man from her college. In yet another instance of moral policing and communal extremism, a 20-year-old degree college student was driven to suicide in Karnataka’s Chikmagalur after a group of men from a local right wing organization allegedly barged into her house and heckled her in front of her parents. 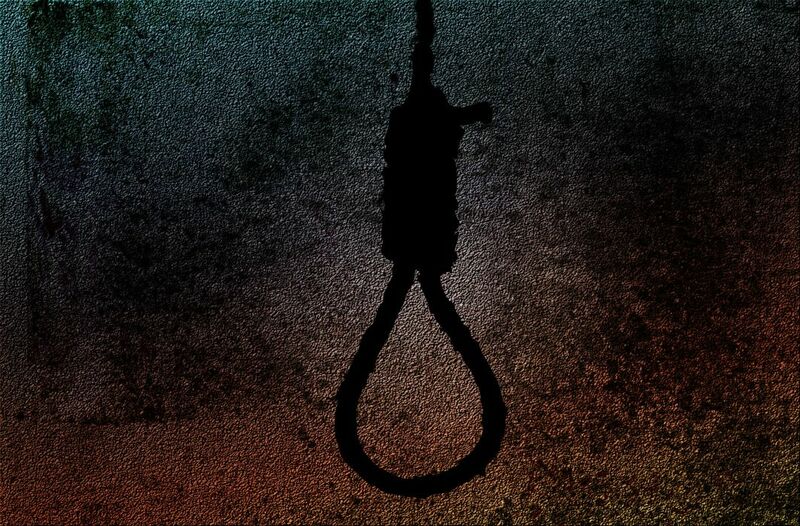 Reportedly, the woman, identified as Dhanyashree, hung herself at around 10 pm on Sunday night after the moral police allegedly harassed her for having connection with a Muslim man from her college. And while the woman mentioned the names of the five accused right wingers in her suicide note, the police on Tuesday arrested Bharatiya Janata Party (BJP) District Yuva Morcha President, for abetting suicide. Reportedly, the 20-year-old victim drew attention of the right wing groups in Karnataka after she started chatting with a friend to whom she had said, “I love Muslims”. A screenshot of the conversation got widely circulated on social networking platforms by right wingers, especially the Sangh Parivar groups. According to the police, right-wing workers had earlier warned her on Facebook, before barging in her house to harass the victim and her parents. “We are getting deep into social media accounts to try to understand whether anybody from outside has given some kind of comments or a threat from outside,” he added. Earlier in the month, even the Karnataka police were accused of moral policing for allegedly beating up a man and harassing his female friend. In a video message shared on online platforms, the woman alleged that the police targeted them because she and her friend belonged to different religions.